April 2nd, 2018 - 7:30pmCONTACT! returns to National Sawdust — “the sort of place that makes a new-music aficionado want to bring a sleeping bag and move in for a few weeks” (New York magazine) — for another season of “must-hear adventures” (The New York Times). 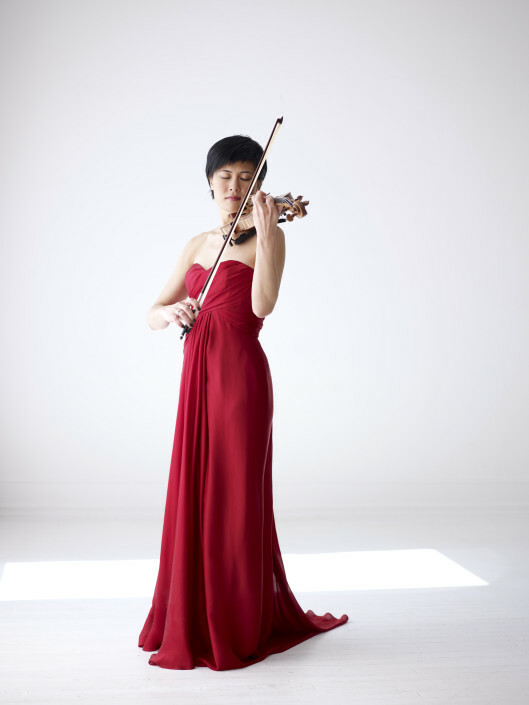 May 31, 2016 - 7:00pm Violinist Jennifer Koh will curate and perform in Shared Madness, featuring short works for solo violin from more than 30 composers who have gifted their music for the project. 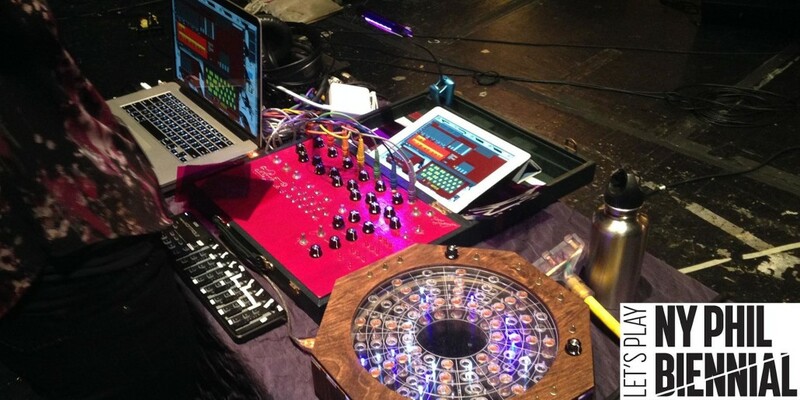 The works will be premiered over the course of two programs at National Sawdust. 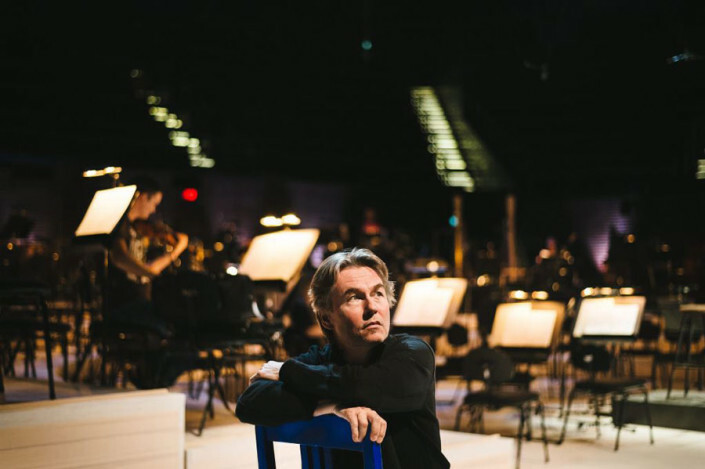 Brooklyn, will feature chamber music by the next generation of American composers proposed by musicians of the New York Philharmonic, representing a wide range of styles. The program will include Adam Schoenberg’s Fleeting (2008), Nathan Heidelberger’s Halve Time (quartet after Zeno) (2012), Caroline Mallonée’s Unless Acted Upon: Manifestations of Newton’s First Law (2011), and Kate Soper’s Into That World Inverted (2006, rev. 2010). 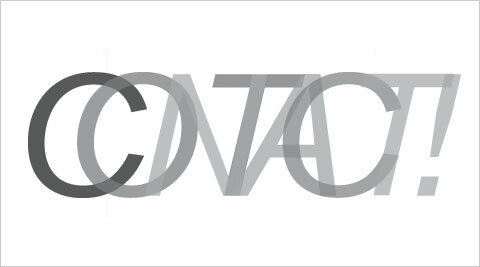 Join the New York Philharmonic in Brooklyn for this season’s last CONTACT! 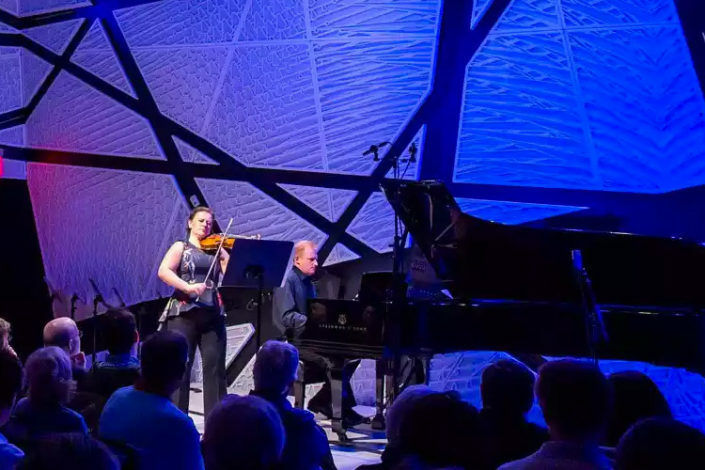 concert at National Sawdust, “the sort of place that makes a new-music aficionado want to bring a sleeping bag and move in for a few weeks” (New York magazine). 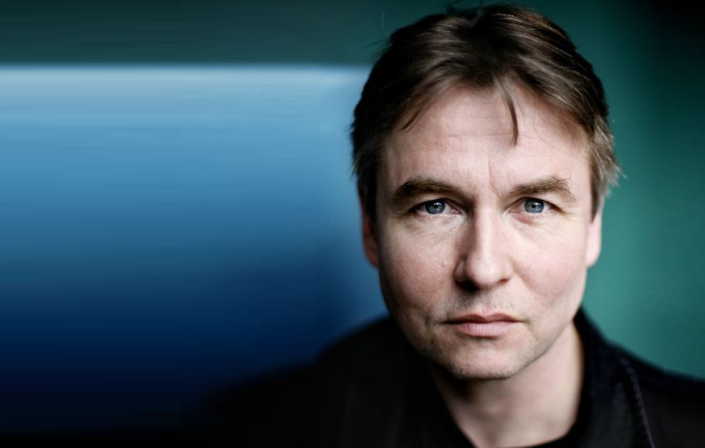 Hosted and curated by Esa-Pekka Salonen, “The Messiaen Connection” explores Messiaen’s singular voice and its impact on generations of composers to follow. Jan 8, 2018 - 7:30pmCONTACT! returns to National Sawdust — “the sort of place that makes a new-music aficionado want to bring a sleeping bag and move in for a few weeks” (New York magazine) — for another season of “must-hear adventures” (The New York Times).